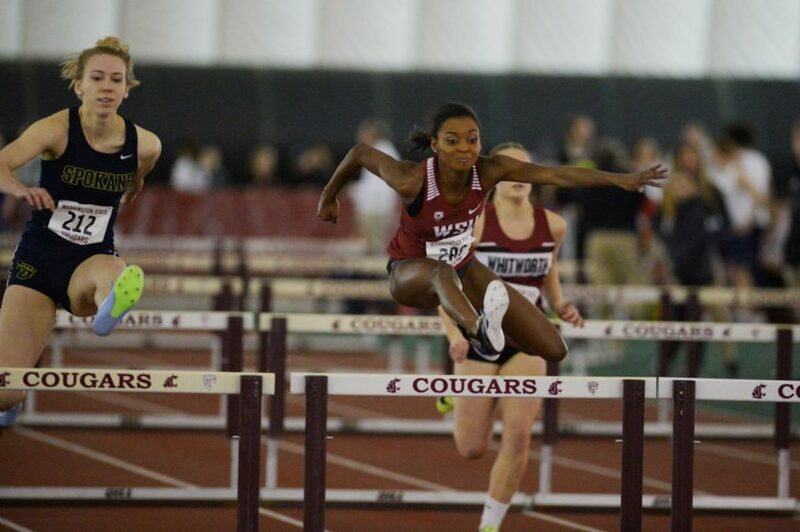 Redshirt junior hurdler Adreonia Bradley clears a hurdle during her heat at the WSU Indoor Open on Jan. 20 in the indoor practice facility. 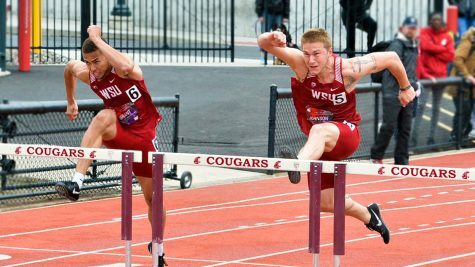 Coming off a home meet at the WSU Indoor Open, Cougar track and field will hit the road again participating in a pair of meets. 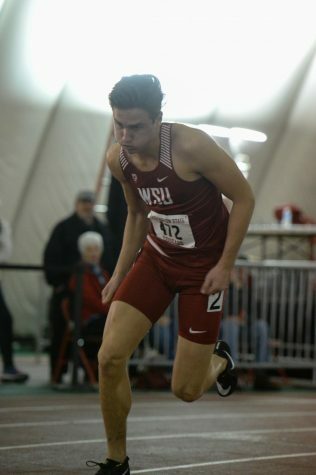 Competition starts Friday as the men and women long distance runners will head to Seattle for the UW Invitational at the Dempsey Indoor facility. 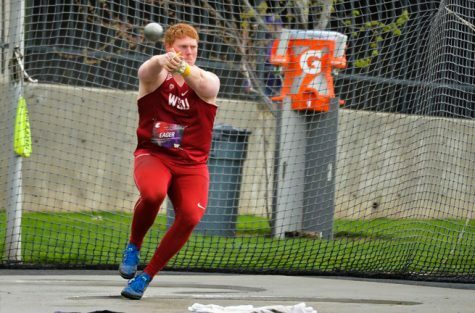 The rest of the team will travel to the Albuquerque Convention Center to participate in the New Mexico Team Invitational. 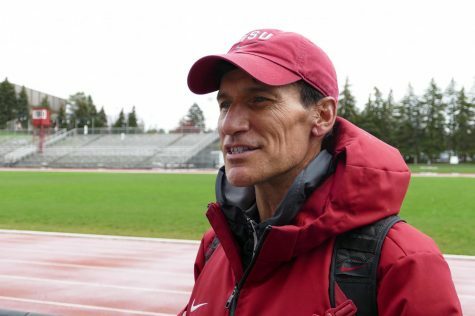 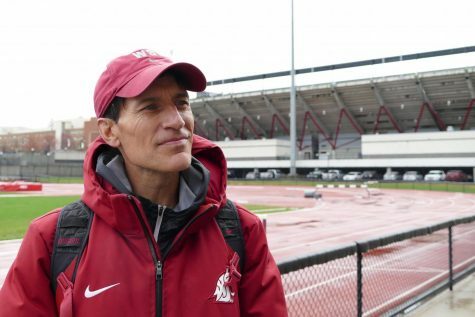 With a long season ahead of them, Phipps said he wants to make sure that all of his athletes get some competitions under their belt and don’t overdo it too early, even though the indoor championships come halfway through the track season. 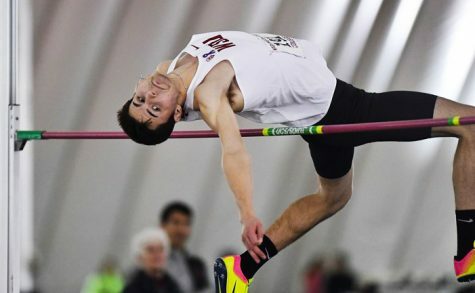 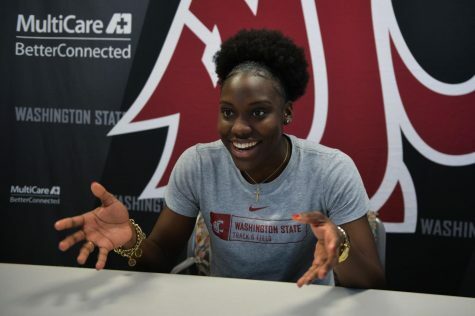 But with the indoor season ending in early March, certain athletes have to use every chance they can get, making a push at qualifying for the NCAA Indoor Championships in College Station, Texas. 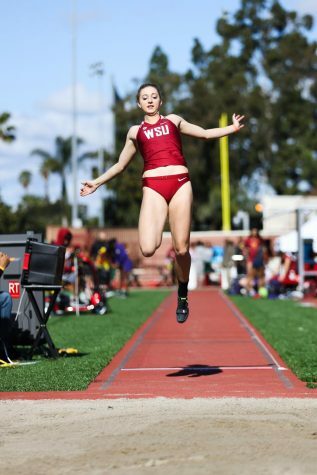 The team did well last Saturday despite having a smaller group of athletes participate, reaching 18 personal records and winning or taking top marks in nine different events over the weekend.